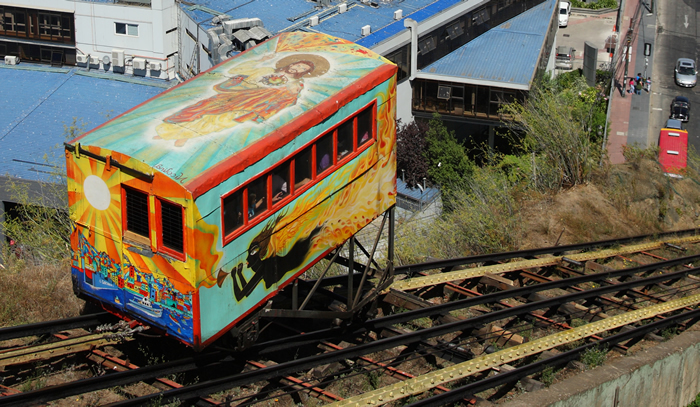 This themed excursion in Valparaíso´s UNESCO World Heritage neighbourhood is a must for any photo fanatic. The outing begins with a brief introduction to the art of creative photography by a photographer. You’ll then receive a map of the area, along with a list of creative key words to try to capture in a photo – helping you to focus on the less-obvious features of these picturesque neighbourhoods, and on details that are overlooked in most vacation photos. You are then given time to strike out alone or in a small group to explore the area while searching for imaginative representations of the key terms. Afterward, you’ll meet again to present your best key-word photos, with feedback from the other participants and useful tips from the professional photographer. 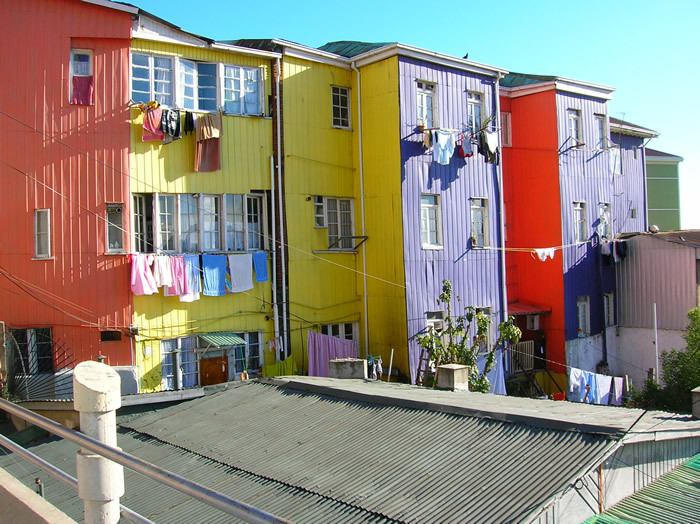 Individuals are welcome in any regularly-scheduled Bellavista or Lastarria Foto Ruta tour; for groups, special arrangements should be made. Good English skills are required.